Here’s a fun last minute gift or stocking stuffer for the kids! 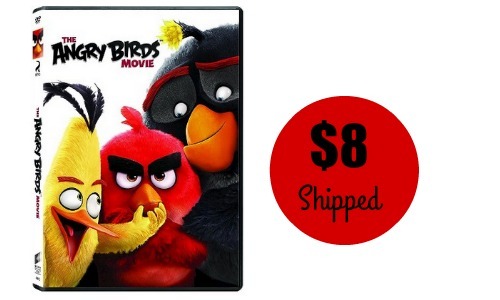 Grab The Angry Birds Movie for $8 shipped, regularly $16.99. It will ship before Christmas or you can also grab this DVD on Amazon too! Prices valid to change at anytime on Amazon. Shipping is FREE.